Cupertino, on the stage of the Steve Jobs Theater, an exciting autumn presentation of Apple (NASDAQ: AAPL) was held. 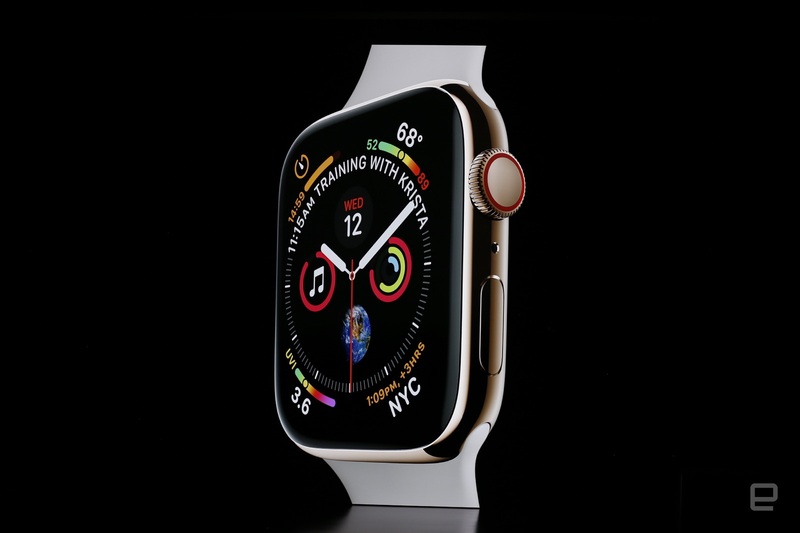 The company introduced several new products at once: the fourth generation of Apple Watch smart watches, the top of the tier – iPhone XS, signature iPhone XS Max, and a budget version – iPhone XR. In the fourth generation of smart watches, Apple has focused on sports and health. 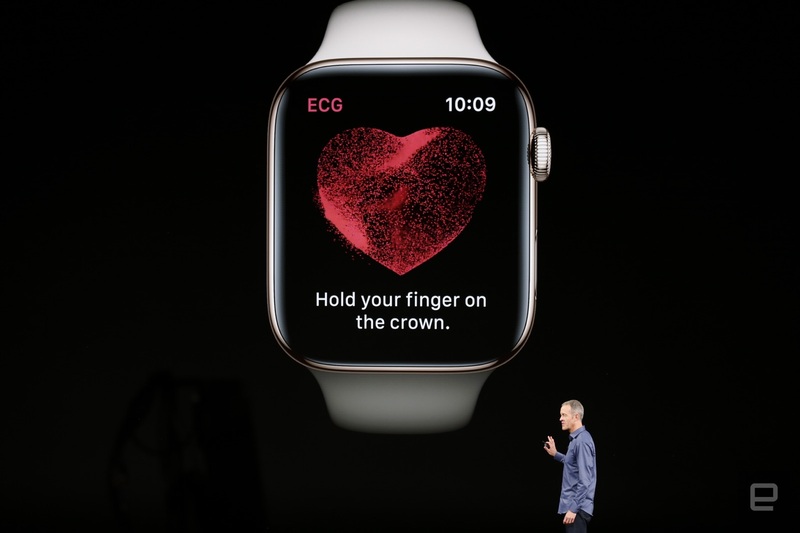 This is the first watch that can record an electrocardiogram (that you can immediately send to your doctor). In addition, now the watch can understand when the owner falls. If he or she does not stand up in a minute, they automatically turn on SOS mode and call an ambulance. The cost of Apple Watch 4 will be $399 (for the regular version) and $499 (for the LTE-version). The users will be able to order devices starting tomorrow (September 14). It is expected in Apple stores starting on 21 September. Tim Cook has announced that iPhone X became the No. 1 smartphone in the world and that 98% of users are completely satisfied with the device (an absolute record). 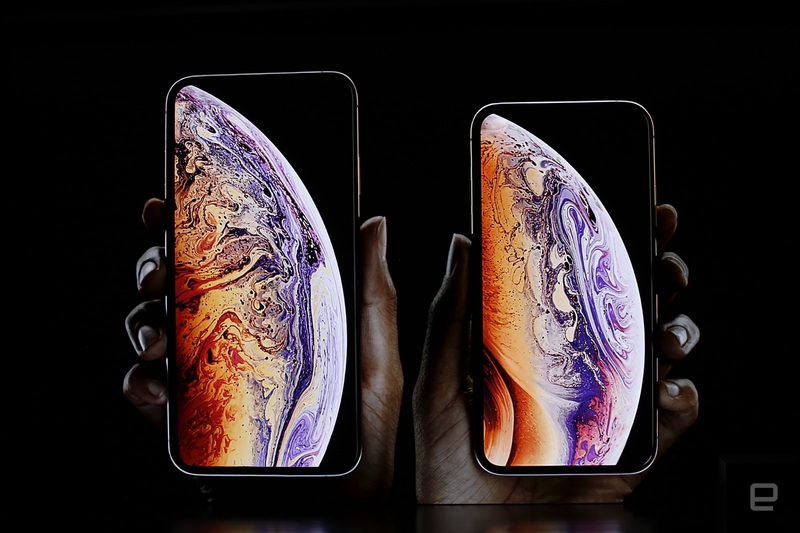 But Apple does not stand still – the company has introduced updated versions of the flagship iPhone XS and iPhone XS Max. 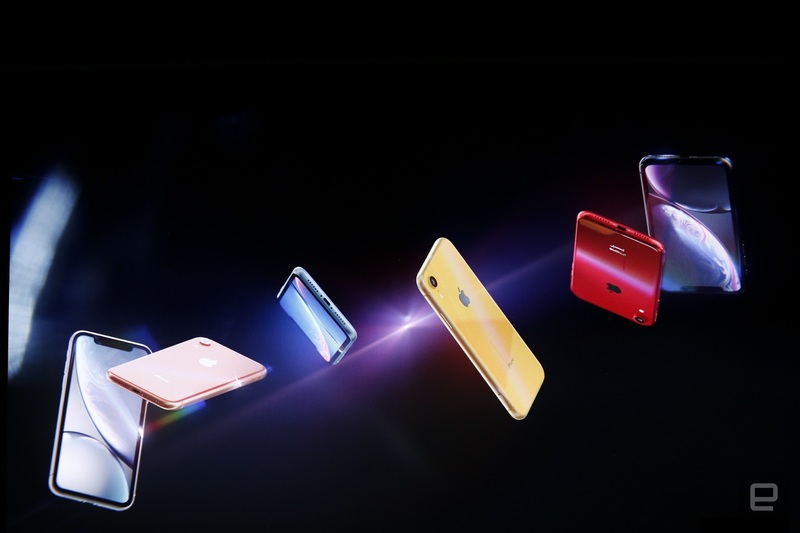 Another new option, which is worth mentioning separately, is two SIM-cards, the usual physical one, and eSIM – a virtual SIM. For the Chinese market, iPhone will be supplied with two physical SIM-cards. 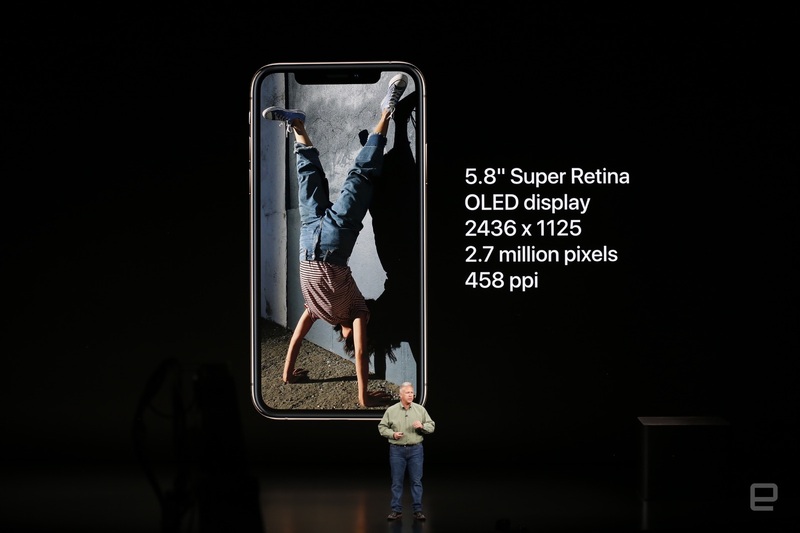 The cost of the flagships will be $999 for iPhone XS and $1099 for iPhone XS Max. Sales of the devices begin on September 21. 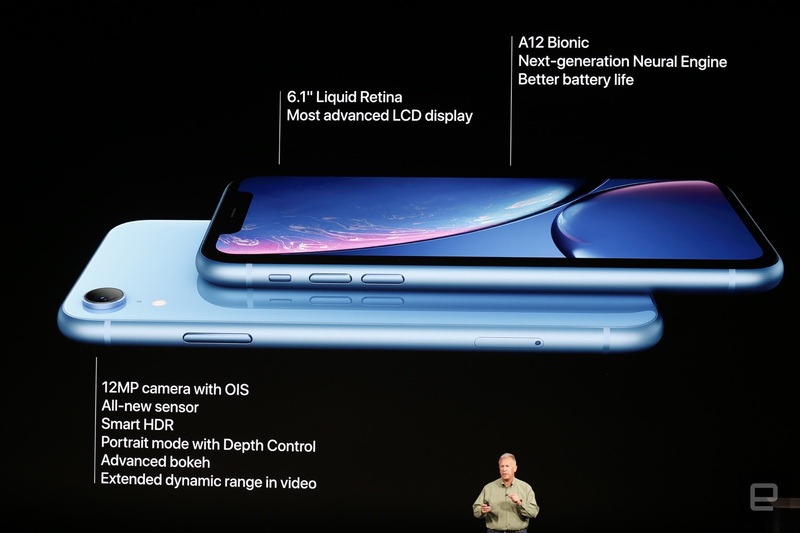 In addition to the iPhone XS and the iPhone XS Max, Apple introduced another smartphone – a budget version named iPhone XR.